Andrew Payne was educated at Walton High School, Nelson and after leaving Nelson & Colne College received an honours degree in Law from Oxford University where he won a scholarship. He trained locally and worked for Shaw, Mottershead & Badgery since 1986, he was a Partner since 1993, and is now a Director of the company. He has over 30 years’ experience in personal injury litigation and now heads the Personal Injury, Civil Litigation and Employment Department. He has been a member of the Law Society’s Personal Injury Panel since it was set up in 1994. He has a special interest in head and spinal injuries and has successfully handled many hundreds of cases. Andrew was secretary of the Burnley and Pendle Law Society for eight years and is both a past and the current president of that society. Interests include watching football, traditional music and travel. Bill Berry was educated at Accrington Grammar School and after completing a Law degree at the University of Newcastle upon Tyne, studied for his professional examinations at the College of Law in Chester. Following a two-year period in Articles, he was admitted as a solicitor in 1981. Bill specialises in Family Law and is a member of the Law Society’s Children Panel and Resolution. He conducts both legally aided and privately funded matters. Mandy Howfield lives in Colne with her family. She was educated at Park High School, Colne and joined the firm in 1999. After a number of years working in the Civil Litigation department Mandy was admitted as a Fellow of the Chartered Institute of Legal Executives in February 2008. In May 2007 she started work in the Private Client department and in May 2017 she qualified as a solicitor. Mandy works from the Colne office dealing with Wills, Probate and care for the elderly. She enjoys gardening and walking. After completing her education at St Hilda’s High School, Burnley, Elaine Ennis gained an honours degree in Law from the University of Manchester and completed her studies at the College of Law in Chester. She served her Articles in Pendle and was admitted in the 1979 year. She has practised locally since then and has been with Farnworth Shaw since 1983. She became a Partner in 1988 and since then she has headed the Family Law Department. She spent five years as a lecturer in Law. Elaine is actively involved in the Burnley and Pendle Law Society and has served as a committee member for more than 15 years. She is a former president of the Society and is a member of the Law Society’s Children’s Panel. She is interested in education matters and is on the board of governors at a local primary school, where she chairs a number of committees. Elaine lives in the Pendle area and her interests include reading, theatre and dancing, from street to ballroom, Zumba and Latin. Fahrat Unnisa lives in Nelson with her family. She was educated at Mansfield High School, Brierfield and the University of Central Lancashire and completed her legal practice course at the College of Law, Chester. Fahrat completed her training contract in 2000. Then was admitted as a solicitor in September 2000. After a number of years at another local firm, Fahrat rejoined the firm in 2009. She works from the Nelson office and handles family and domestic violence cases. 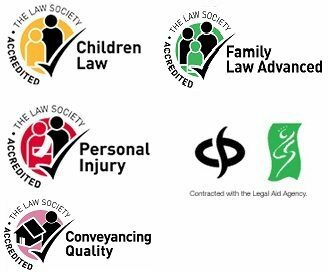 Fahrat is an advanced member of the Law Society Family Panel. Fahrat speaks Urdu and Punjabi. She enjoys cooking, gardening and travel. Julia Nutter lives in Pendle with her family. She was educated at Fisher More High School, Colne. Julia joined the Family Department in 1987 and was admitted as a Fellow of the Institute of Legal Executives in 2002. She left to start a family in 2004 but returned to assist in the Family Department at Nelson in January 2011, subsequently joining the Private Client department (predominantly dealing with Wills, Probate, Powers of Attorney and Court of Protection applications). Julia is a member of Mensa and is a keen cartoonist, artist and writer. Louise lives in Pendle with her family. She has been working in conveyancing for a number of years and was admitted as a Fellow of the Chartered Institute of Legal Executives in 2013. 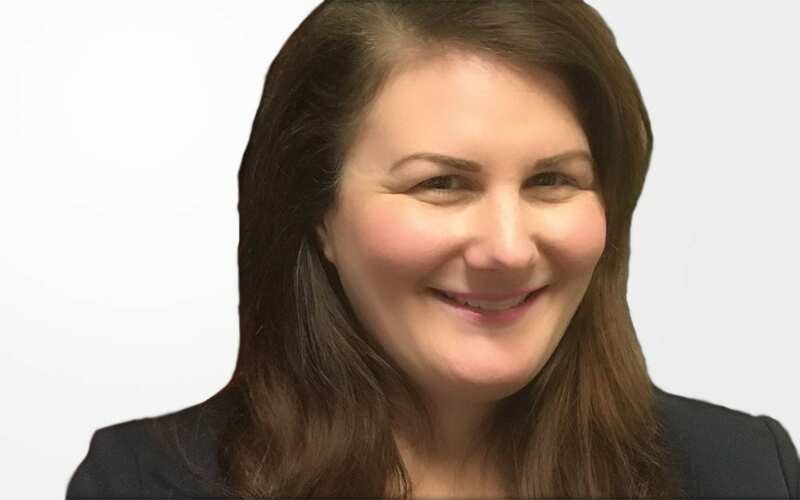 Louise is the head of our Conveyancing Department based at our Nelson office and deals with all types of residential conveyancing as well as commercial conveyancing matters. When Louise is not delivering great service to her clients, you can find her regularly participating with her horse in dressage competitions. Anham Din lives in Nelson with her family. She was educated at Pendle Vale College before completing her Law degree at St. Mary’s University in London. She subsequently worked as a Legal Secretary in the conveyancing department at another local firm before joining Farnworth Shaw in 2017. 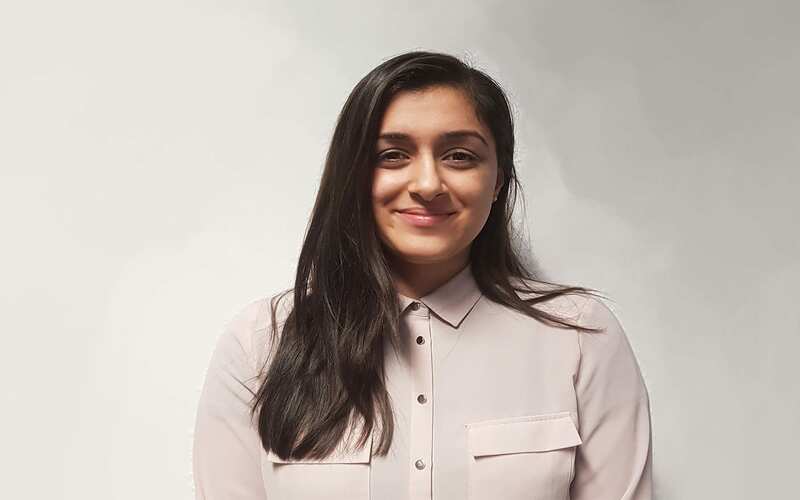 She now works in the Conveyancing department as a Conveyancing Executive, dealing with all aspects of Land Law, and is currently working towards becoming a Fellow of the Chartered Institute of Legal Executives. In her spare time Anham enjoys boxing.